I've ordered several Big Skinny wallets and love them all. I bought a smaller purse, so I needed a smaller wallet! Only buy Big Skinny so purchased this one. It fits perfectly in my purse and everything in the wallet is right there. My driver's license and the RFID credit cards are easy to get out; no fumbling in line trying to pull them out. 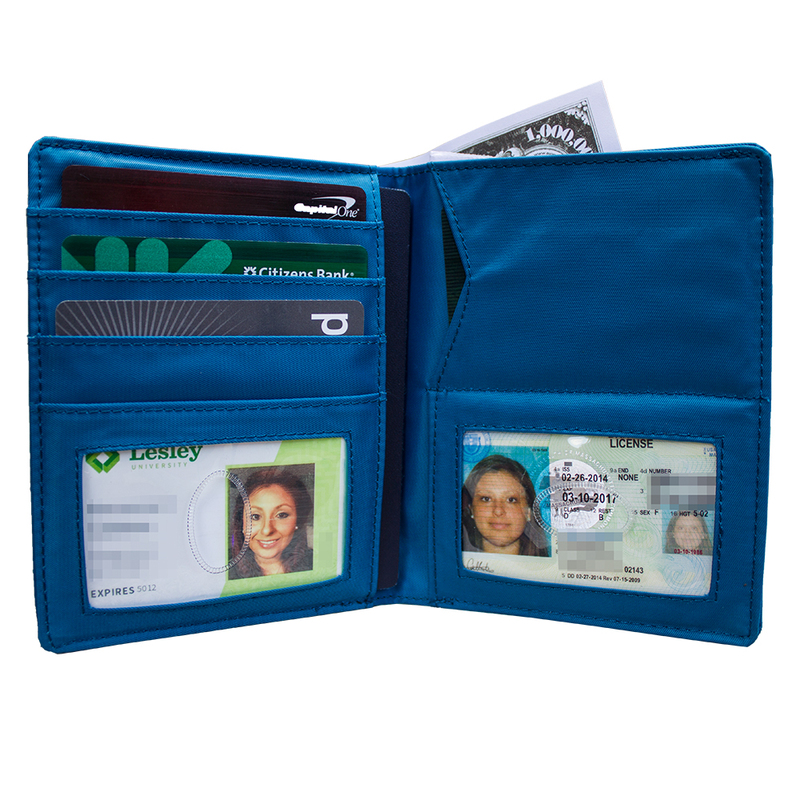 I HIGHLY recommend this wallet!! 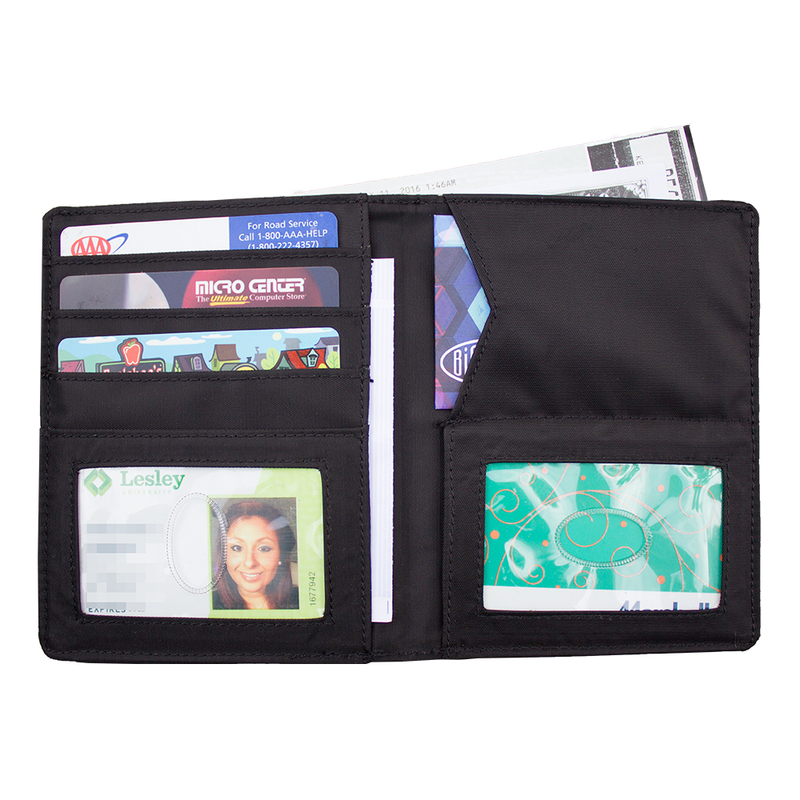 This wallet holds everything you need for traveling. It's thinner than most and is easy to take in a small handbag. 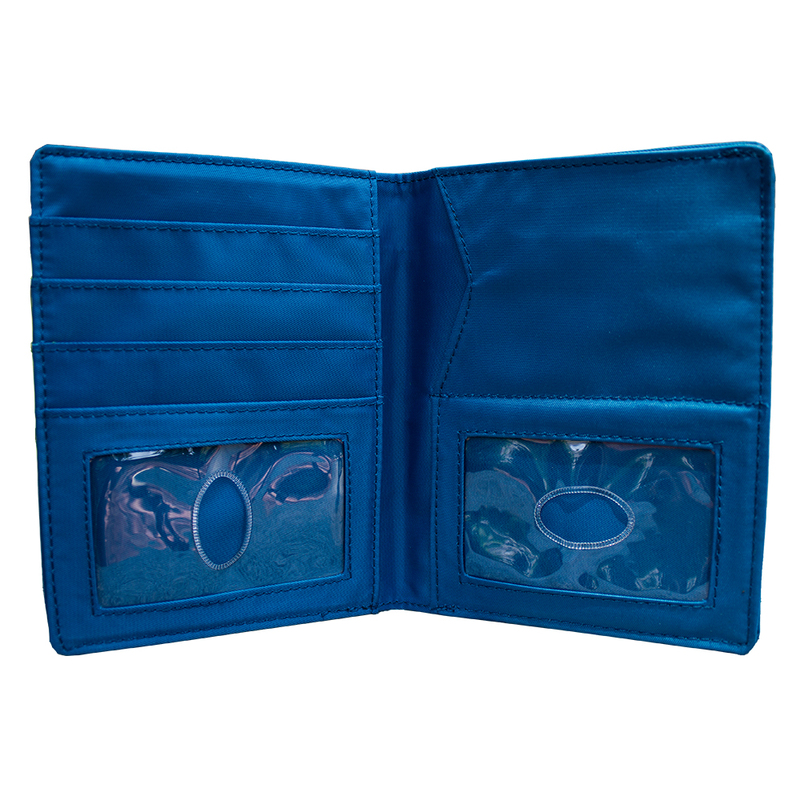 I LOVE this wallet and would buy it again!!! I am a little aaprehensive about buying a wallet for someone, but my firend's birthday was coming and I wanted to get something really needed. The old wallet had seen many better days. Ordered from Big Skinny and service, shipping and product were very good. ConsMy friend has not found any. 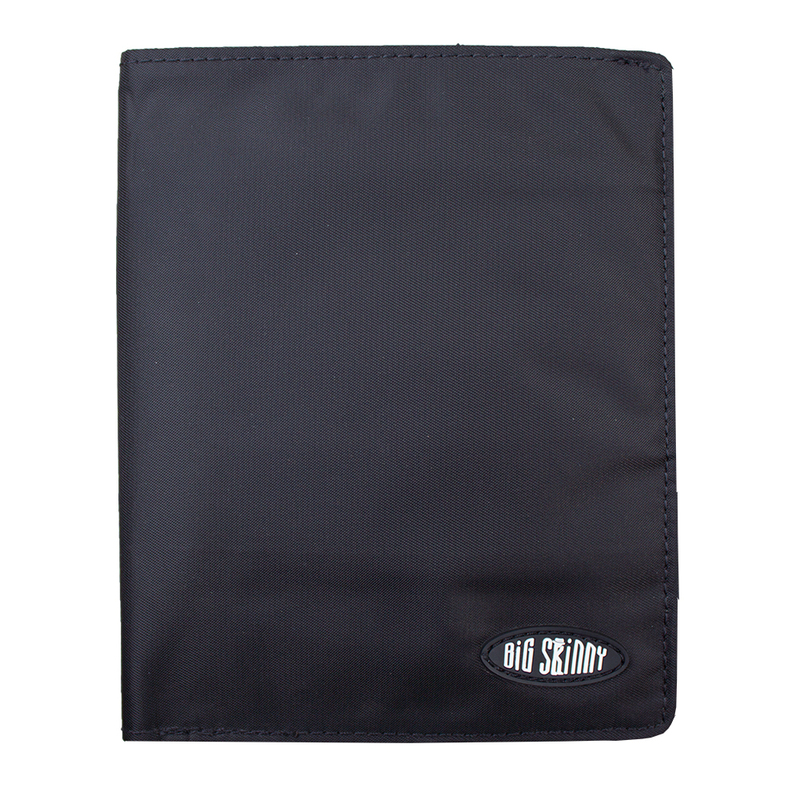 This is our second wallet each from Big Skinny. And, they could not be more perfect. The size, the capacity, the RFID; the workmanship. I made a mistake and ordered the wrong product - not realising that not all of the product range is RFID blocking. I Contacted customer service straight away and asked to change my order to the RFID blocking version, which turned into 12 emails back and forth where they politely told me they where gonna send the wrong product anyway.. I paid more money to put in another order for what I actually wanted then spent $25 AUD to send back the one I didn't want (still heard nothing about my refund) and a month later got the product I was originally after. ConsThe first one that arrived "Passport holder" came from China - When I buy American, I want to actually buy American... Customer service politely tell you to f@#k off when you actually need customer service. 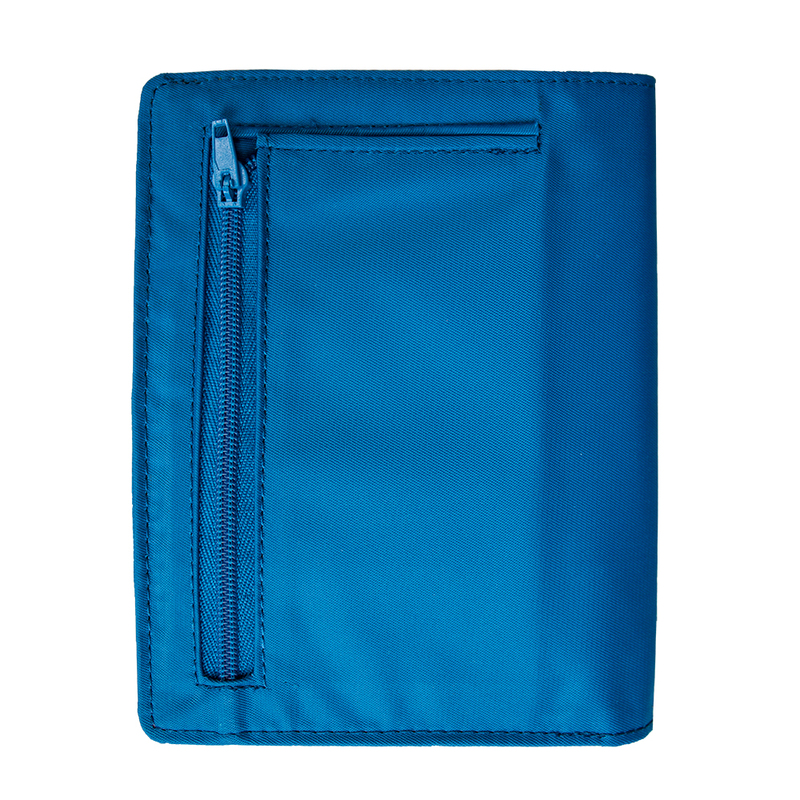 They dont sell an RFID blocking Passport Case specifically for Dual Passport holders - although I believe they have the capability to make this product really well if they wanted to..
Lots of space for cards, cash, and receipts. 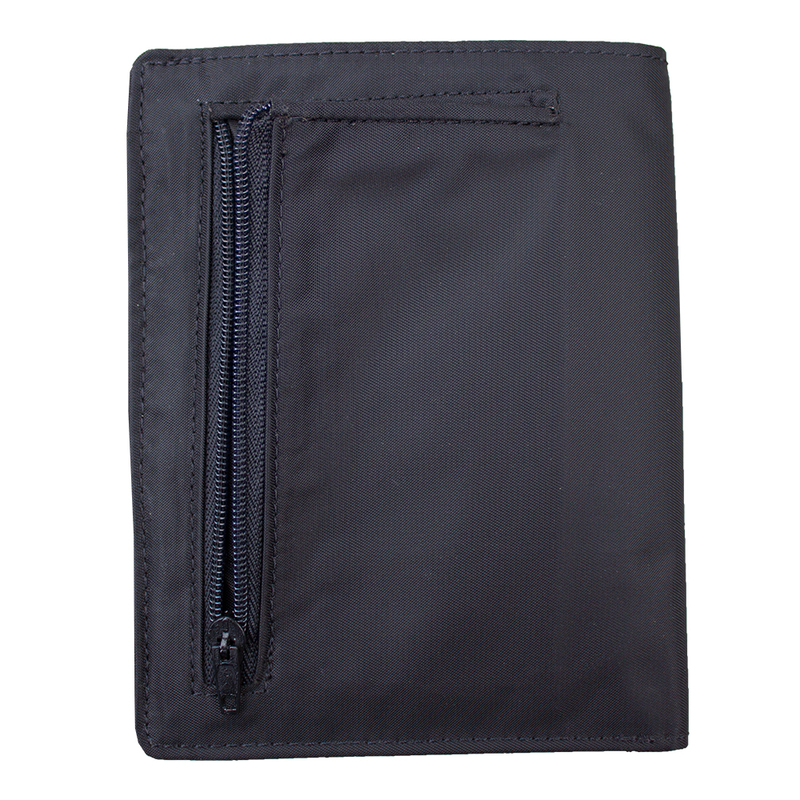 Room for passport when traveling coupled with RFID security brings piece of mind. My husband loved this wallet. It was a little larger than his last Big Skinny Wallet. It fit perfectly in his back pocket and laid so flat. I defiantly hit a home run with this birthday gift. ProsLarger size, but still the right size to fit in back pocket. He also liked divider in the bill holder section and two sections for cards and license. The Big Skinny is durable. This is his third one. Each one lasted about 7 years even with rough treatment. ConsIt takes a little time to get it regular shipping so shop early if it's a gift. I purchased this item for a trip to Europe. I particularly wanted it so that I could have all my info in one place. 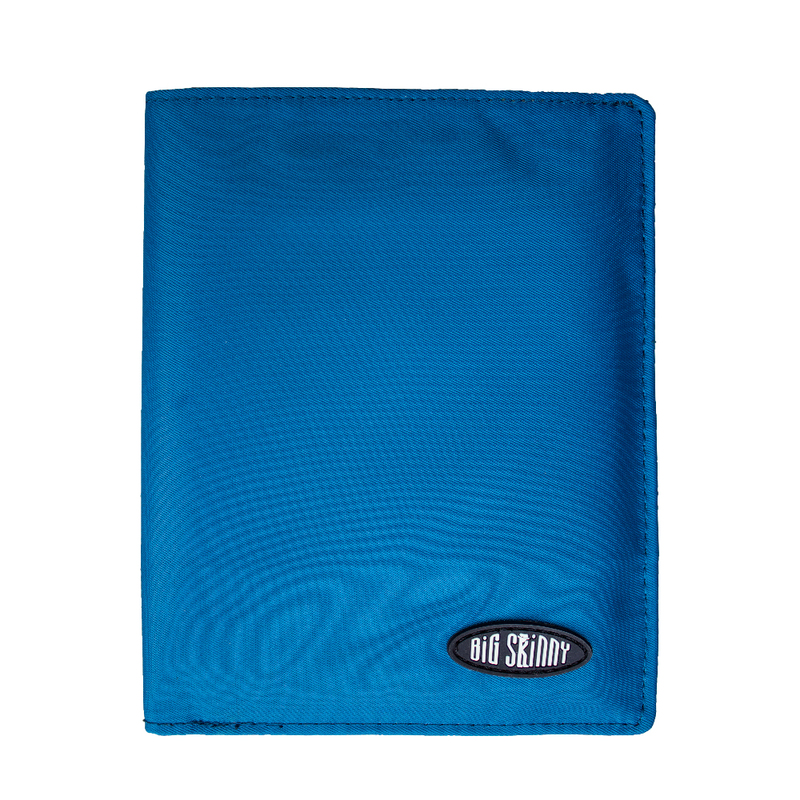 This is big enough to hold passports, credit cards, insurance cards, paper money and change. I will also be able to fit boarding passes in it....all in a nice neat package. Thanks Big Skinny Company. I bought this wallet for my husband. He has a very large amount of cards that he carries all the time, credit cards, I.D., medical cards, store cards, etc. Any way, he started having hip problems from sitting on the 'mountain' in his back pocket. This wallet carries the same amount of cards, but spreads them out so the pack is less than half as thick. It still fits nicely in his back pocket and instead of a huge bulge, you can barely tell there is anything there. 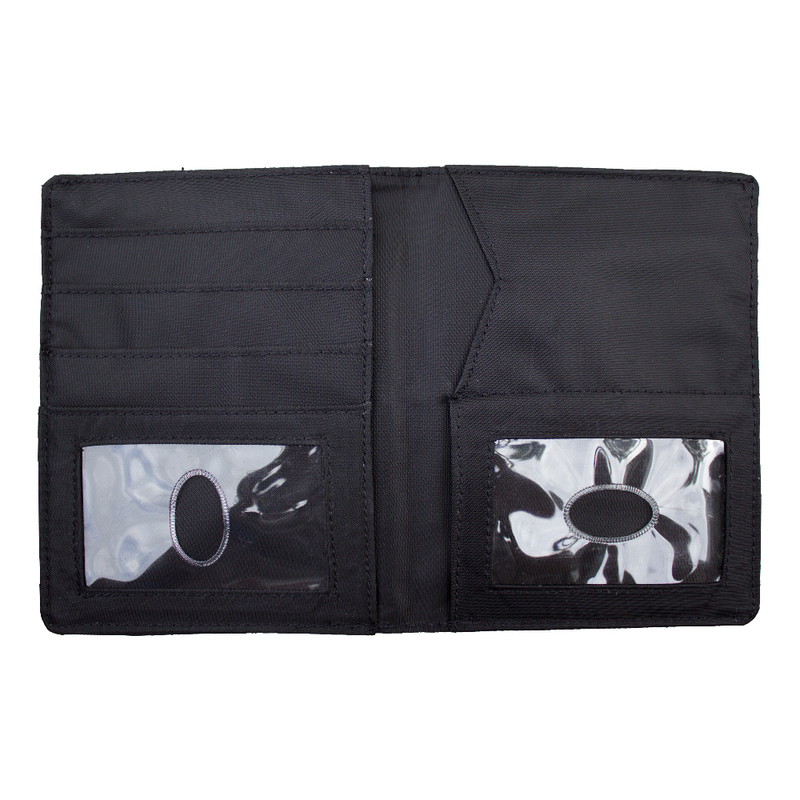 Highly recommend this wallet for guys with 'fat wallet' hip problems. 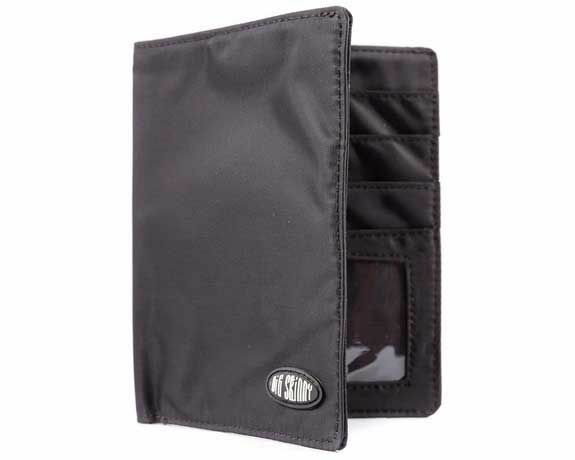 Its a little big for an every day wallet, but I understand that the size is to accommodate a passport. The bill area becomes a little deep, even for foreign currency because of this. While travelling, I usually limit the number of cards I carry to reduce my liability if someone pick pockets me, so the extra space is a little wasted. ProsLots of space. Pocket positions are better set up to prevent card fall out so far.